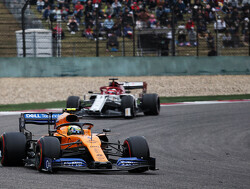 Brown: "Vandoorne's gap to Alonso was down to car, not driver"
McLaren's racing director Zak Brown has defended Stoffel Vandoorne after his debut season in Formula 1. The Belgian had a tough year, driving for the dilapidating McLaren-Honda team. The 2015 GP2 champion was partnered with Fernando Alonso, who wowed spectators with frequent strong performances. In qualifying, Vandoorne only got the better of Alonso on three occasions throughout the year. The 25-year-old's first point came only at the Hungarian Grand Prix, 11 rounds into the season. 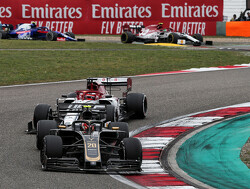 Due to the car's lack of reliability, Brown claims Vandoorne was hampered early on. "It was a very difficult start for him with our reliability issues," Brown told GPUpdate.net. "He's a rookie, he was going to a lot of tracks for the first time. 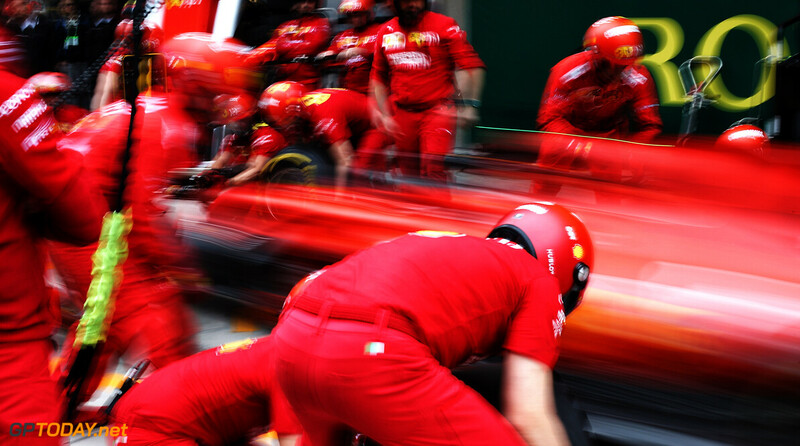 "Fernando [Alonso] has the benefit of 15 or 16 years, so if he had an issue and it was kind of 'you've got five laps to do it', he could draw on 15 years' experience. 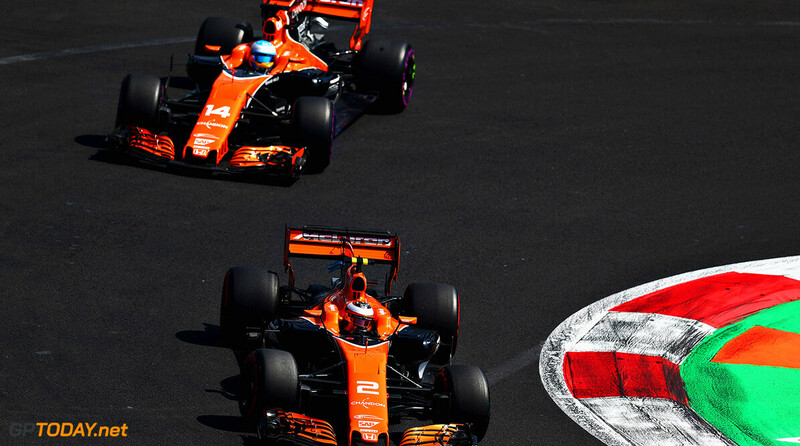 "Stoffel would miss some sessions, having never been to the track before, and he's got five laps to do it, oh and by the way your team-mate is one of the best drivers in the world. If you look at the pressure and circumstances, his attitude was great, his speed is getting better and better, he's very close to Fernando now." 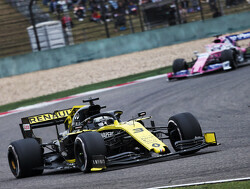 Brown also confirmed that Alonso got priority when it came to adding an upgraded part to the car: "They've not always had the same equipment," admitted the American. 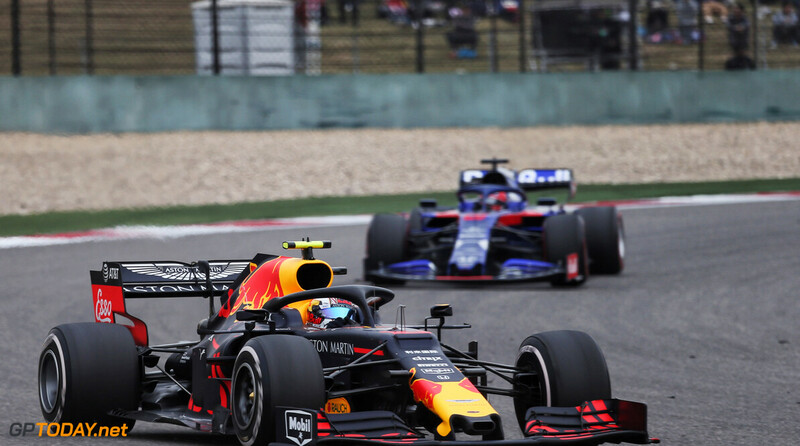 "We run both cars identically but there have been times that you have only one development piece, so nine out of 10 times you give that to the more experienced driver. 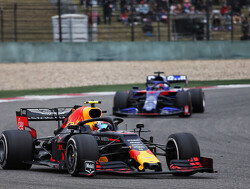 There were some races where the gap may have looked larger than they were but that was a car gap more than a driver gap, so I'm very happy with him." What I sorta dont see is how Vandoorne managed to have fewer engine-related retirements than Alonso at the end of the season. 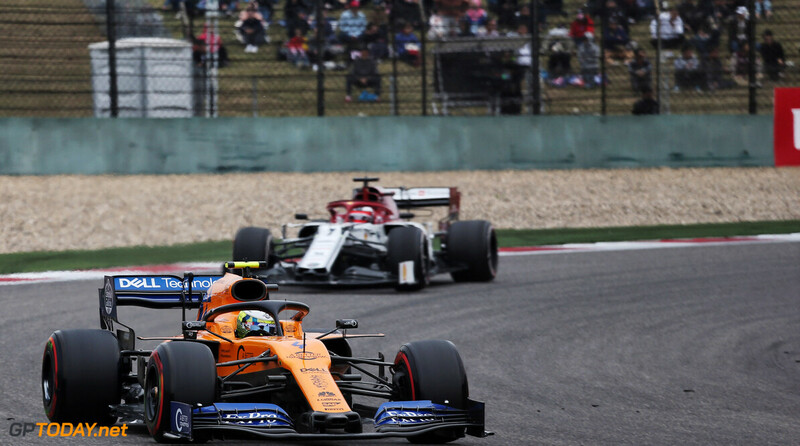 I first speculated that it was down to McLaren running Alonso on a higher power mode, thus wearing out his units more, but if thats not the case, then why the difference? 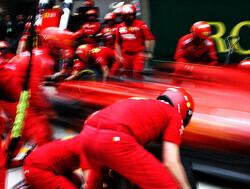 I wouldn't be surprised if Alonso has it in his contract that new parts, the latest updates ends up on his car first. That could partly explain why Vandoorne was outperformed by so much, but it could also explain why Alonso suffered more failures because his PU was more of a prototype. Wouldnt surprise me in the least. Alonso got first to every new upgrade bar one this year, and that was down to strategy. 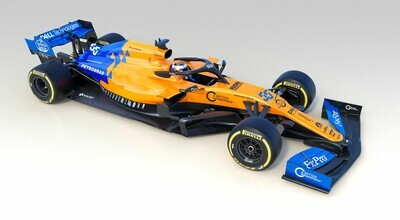 Either way, new parts are new parts, and Alonso running a prototype of sorts shouldnt change that. Especially when many of Honda's upgrade prioritized reliability in combination of better power output. Nay, I think there is more to it. Alonso refused team orders to spare the engine (as we heard on radio) and at least one time just parked the car because he was sick of it, that's the only reason he has more retirements. Fair enough, more overall components burned, but Vandoorne had way fewer failures during races. I decided to include the times both drivers retired to save units, and the time Alonso retired out of boredom (I count that as saving unit, and it was just once). Removing those still make it constant. Vandoorne had fewer in race retirements caused by PU-failure. Your point, and my opinion, contradict Brown's statement, in which he says they ran their units on similar programs. Either we are incorrect, or Brown is lying. I don't see why he would be lying. 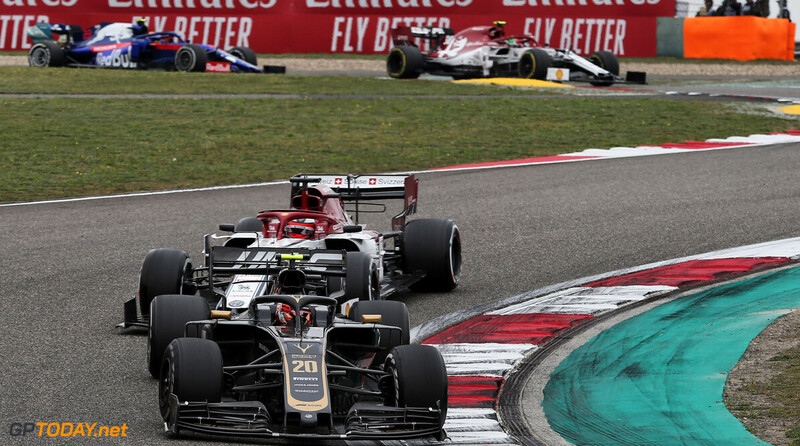 The two cars' engines blew up at very similar rythms, so there's no reason to assume they were being used in different ways by the team. They were always honest when Vandoorne did not get the same aero parts, so why would he lie about the engine? Doesn't make sense. I think a lot of people were disappointed by Vandoornes performance this year, admittedly he was disappointed by the first half of the season. But we have to remember who he is compared with. Alonso outqualified Button in 2016 15-5, so if he hadn't outqualified Vandoorne (in his rookie year) by at least as much, it would have been very surprising. Also, the McLaren Honda must have been the toughest challenge to drive for any of the rookies. But we have to keep in mind what he did in GP2, and with a years experience and hopefully a better and more trustworthy car next year I think he will match Alonso more closely, even if Alonso will likely beat him (I predict a quali stat around 13-8 Alo/Van). I'm sure if Vandoorne had been paired with Perez in SFI he would have performed at least as good as Ocon. IMO, Vandoorne was a victim of hype. Im sure people would'nt have been as hard on him had they not hyped themselves rabid. We cant really expect every driver to be like Ocon, just jump into a car and just blast off. Im sure Vandoorne will improve. Time will tell if he might even be champion material. 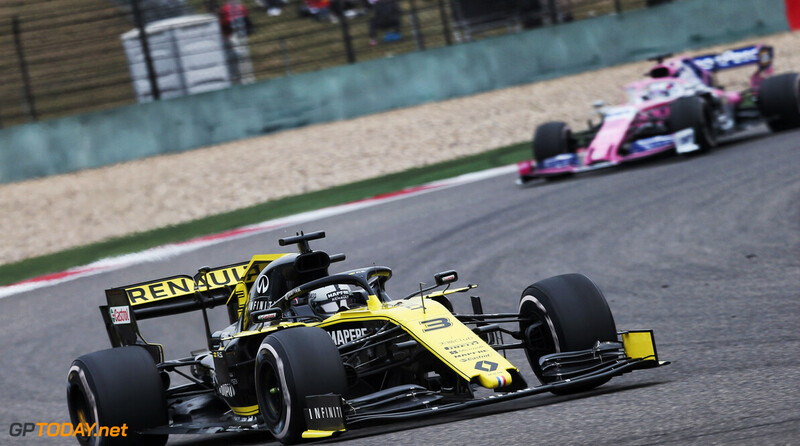 Ocon did 9 GP's last year, Vandoorne only 1, and Ocon could do full preseason testing this year, while Vandoorne got very little due to the car problems. So it took Vandoorne until the summer break to just get the same experience that Ocon started this season with. Yes I think Van Doorne is yet “to show”. We’ll need a full season with some reliable (and equal) machinery but will we ever get that? So far, Stoff has not shown much in the way of Verstappen or Ocon and yet he was touted by many to be their equal. I get the machinery disparity but he’s just ‘ordinary’ so far. Ocon & Verstappen made an immediate impact on their debuts and it’s not just car I’m talking about. We’ll see, but I think he’s possibly another JB..
Thats not a bad thing though, JB was still a good driver, just not multiple championships material, but definitely still F1 material. Vandoorne is half a season (9 GP's + half of pre-season testing) behind Ocon in experience, so you have to compare his 2nd half of 2017 to Ocon's 1st half. With that in mind, I don't see how he's doing any worse than Ocon, quite the contrary. It depends on how you compare Perez to Alonso of course. Decent driver, F1 worthy. However nothing special. Needs a brawnGP type ride to ever come close to winning a race let alone a wdc. Don't believe the hype McLaren is simply upping the value on it's assets.